IP67 Waterproof model made by Tracer with their same great MPPT functionality. 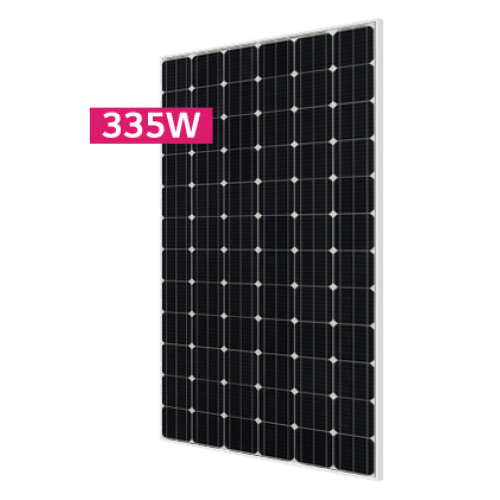 With 100VOC input you can run most panels as a maximum of 2 in series. Fully program charge voltages via Optional PC cable or MT50 with special lead. Set as default for 12V LiFePO4 batteries, can only re-program Lithium Battery Options with PC Cable and PC software. Can use MT50/bluetooth/wifi along with the special BP lead to set Flooded or Sealed batteries and settings. ·Monitoring and setting parameter via Mobile APP, PC Monitor setting software with RS485 communication interface. This cable is used to connect the Waterproof Tracer BP & Landstar waterproof controllers to the MT50 meter.